In addition to teaching law and writing legal scholarship, Professor Galves also runs his own private consulting business, Galves Litigation Consulting, where he provides various services for legal professionals. 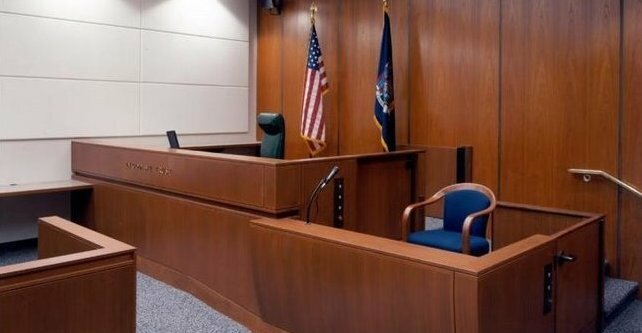 Galves combines his many years of experience and legal expertise in Pre-Trial Litigation, e-discovery, Civil Procedure, Evidence, and Trial Advocacy in order to assist attorneys in the modern practice of law. 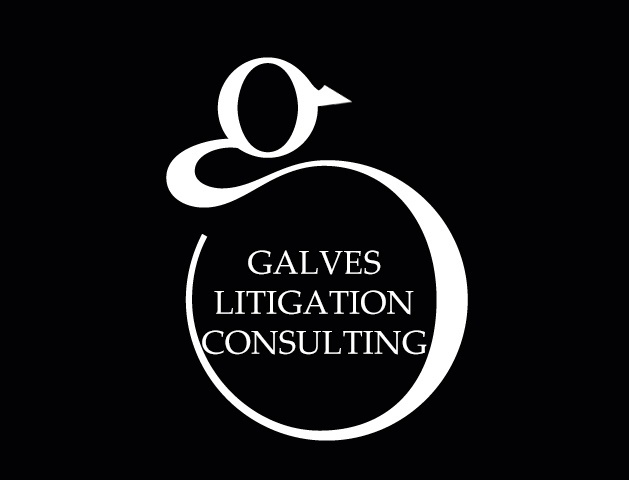 Online Dispute Resolution (“ODR”) for both private businesses and public agencies and courts is a trendsetting accomplishment for Galves Litigation Consulting. Fred is on the Advisory Board of Modria, Inc., the Largest Online Dispute Company in the world. Professor Galves also provides referral services to interested attorneys who have clients who may wish to sell or purchase commercial or residential real estate. 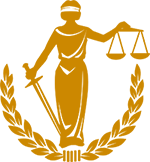 Attorneys may contact Galves Litigation Consulting to discuss various helpful options. Professor Galves has joined the law firm Gavrilov and Brooks, as “Of Counsel”, specializing in Litigation and Mediation. Galves Litigation Consulting specializes in legal and court ordered Mediation and Arbitration Services.